LEGO games often leave hints as to what’s coming next for the series. As one example, LEGO Batman 3 teased LEGO Jurassic World. 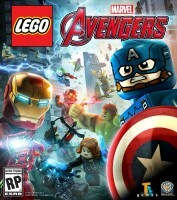 Now that LEGO Marvel’s Avengers is out in North America, some players have already completed the game and are speculating about the next LEGO title. 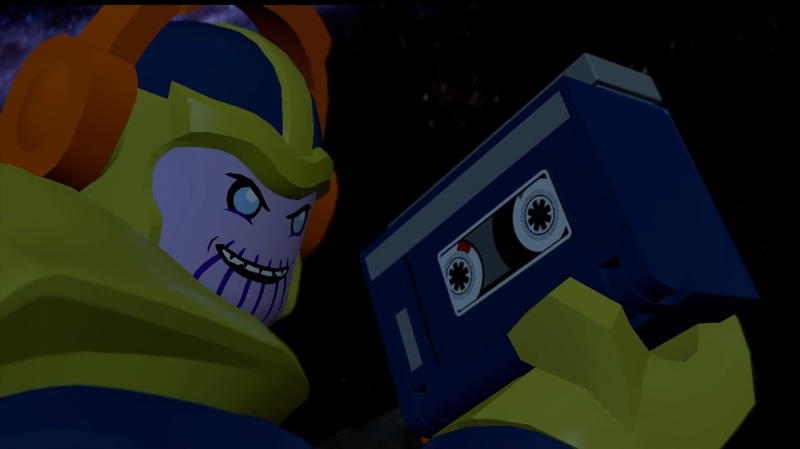 Above is an image taken from the credits in LEGO Marvel’s Avengers, showing Peter “Star-Lord” Quill’s cassette player and headset. It’s a noticeable hint that we could be seeing a LEGO entry with a Guardians of the Galaxy theme in the future. However, it’s not yet known if the Guardians will get their own title, or if the gang will be featured in the next LEGO Marvel game.